Yup. My BayLUG members are going apecrap over these. There's a store not so far from where I live, I MUST go and check if they have any. I LIVE IN THE UK! So jealous of you guys! worth even for the mini figures alone! Are these places actually called 99 Cent Store or is it something like a Dollar General or Dollar Tree? Whats postage like within the US? 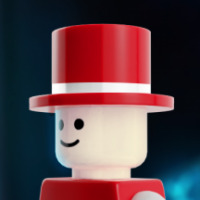 Could a kind bricksetter grab and post some to a contact on the east coast? ^thinking the same thing, but for Massachusetts. Anyone care to price out what one of allof those plus shipping would be to good old MA? Feel free to factor in a finders fee or a bunch of polybags. Not saying I can commit without knowing the shipping cost but I am very curious. I used to live near some. In the Seattle area now, and all the $ stores here are lousy. If you're in the $ Store business, or want to be, I'd recommend relocating around Seattle. Just look on ebay. You can get most of the sets for $6 shipped. That's a pretty good deal. 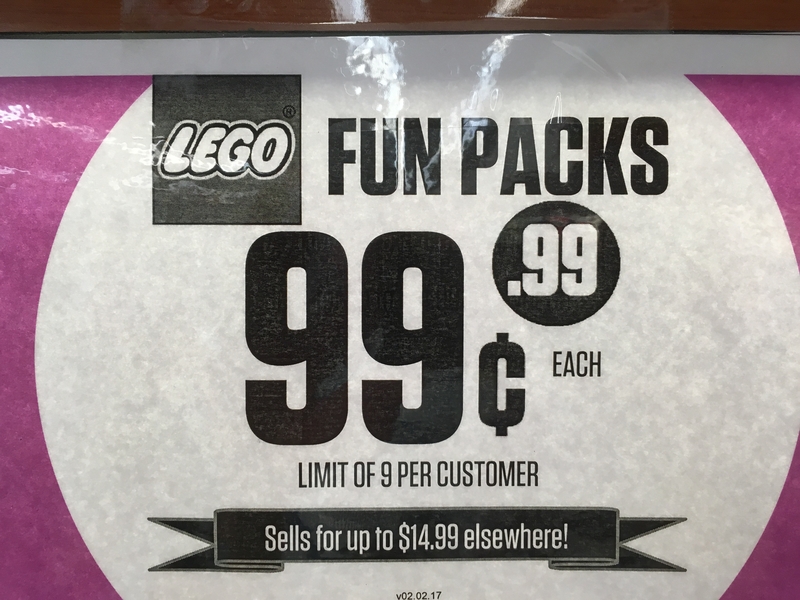 Fun packs are one thing, but my eyeballs would pop at team packs for 99 cents. Just bought the portal and scooby packs for $12.50 shipped on eBay. Other than having a $.99 store in my backyard, I'll take it! Probably the best way is to use a USPS Flat Rate box and pop the bags out of the boxes before packing them. Sure. What do you want? My collection link is in the description, basically anything i dont have in the dimensions theme already. Midway and portal are high up. Still waiting for my contact to reply so not yet juswt in case. Love the clip. Keep me in mind. 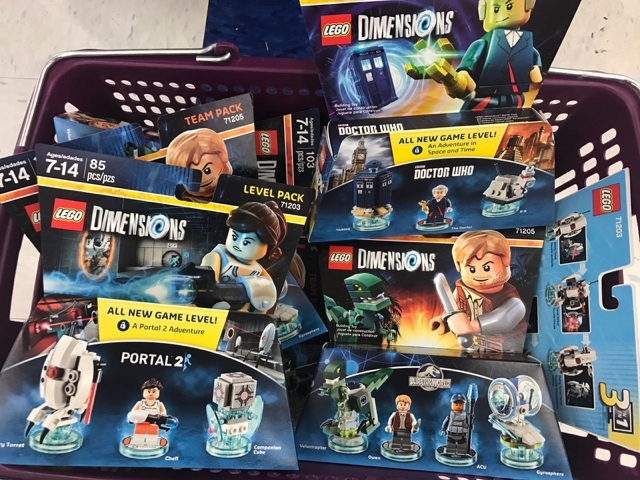 I also would be greatly interested in the Portal Pack, BTTF, Doctor Who, Jurassic World, and Midway Arcade! And Lego Movie ones as well. Multiple ones would be ok too for my MOCs! Please PM me and we can work out payment. Thanks everyone. Would anyone be willing to buy $20 worth of these for my classroom? Being in Florida we don't have this store. i have some high functioning autistic kids that use LEGO in daily lessons for most of their subjects. I can pay you shipping and cost via PayPal. If you go to another store in this area. Post what you find. @Pitdroid. I didn't know that they are still getting more sets in. About 2 weeks ago, we were at the "1110 East Parker Road" Store and it was 100% Krusty. Figured that is all we were gonna get. Last Friday, the store on Avenue K and Parker in Plano had a few Krustys and a lot of the Portal 2 pack. I went to the Buckingham store in Garland on Saturday and they didn't have any out The employee I asked wasn't sure if they had sold through (not likely) or if they just hadn't been put out yet. I also don't know of a store on Ohio in Plano. I was able to secure 8 packs for an average of $5.25 each. If you message ebay sellers, many of them are willing to work with you, especially off of ebay since the margins are so slim on the sets. 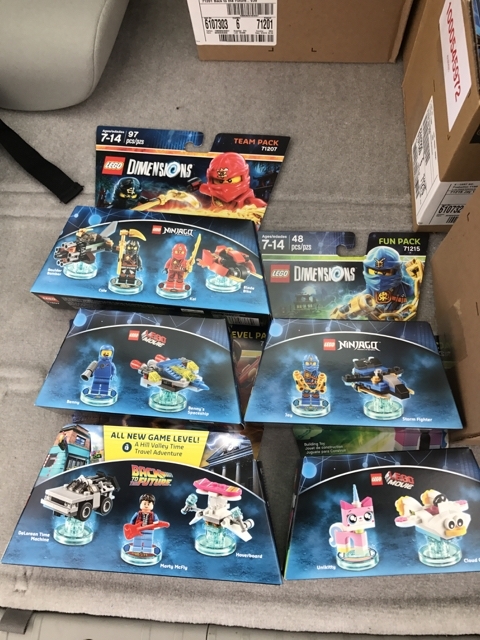 I got the Jurrassic world, Dr. Who, Portal, Scooby Doo, Homer, Ninjago, back to the future team / level packs and Unikitty for $42 shipped. I told the seller I didn't need the boxes since these are for personal use. I think that's fair to those selling and a great value to me at nearly 80% off retail. I realize many of us would love to get them at the $0.99 cost, but be realistic. The person doing the selling deserves some compensation unless they just love helping people out for nothing. Also, it's probably cheaper than driving around looking for them considering gas and time. I am hopeful that we will see the other series at prices like this. I'm also hoping that other $1 stores get in on the action. I'd buy a ton just for prizes and gifts. 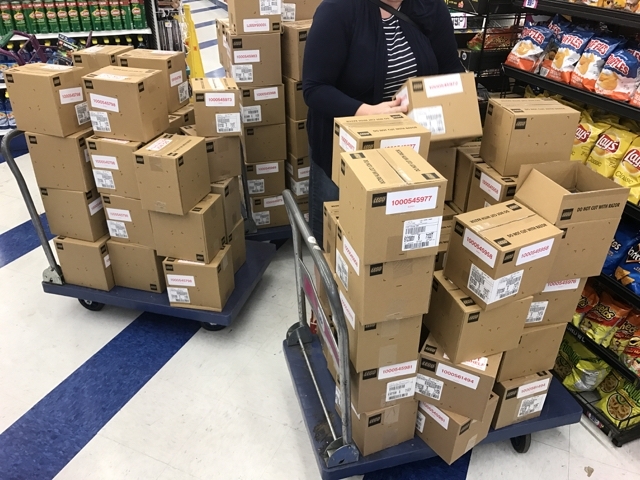 The cashier at the Santa Clarita, CA, 99 Only store on Valencia said one person came in and bought 900 sets. So far I was able to get 8 different sets going to two different stores, twice each. I didn't want more than one of each set though, since I am only collecting and not reselling. 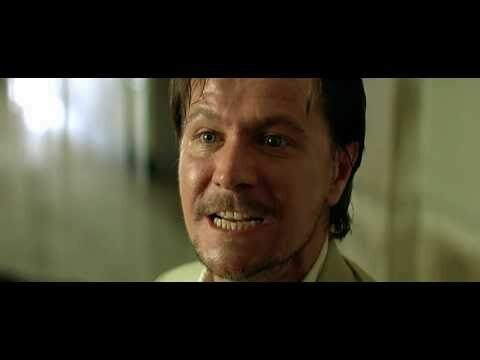 I heard there was a guy in the LA area trying to buy 9000 sets total today. Dude rented a truck for this supposedly. Exactly. Besides what my members are buying, I'm trying to secure two sealed boxes of each set for the LUG for future building contest prizes. Duncanville had Scooby-Doo and Portal 2 today. two of the store in my area get wiped out! only a few Bart Fun Pack left! Man, that is quick! So my cousin in Houston is doing me a solid and checking a few stores. Lots of Krusty and Scooby - as previously mentioned I believe. 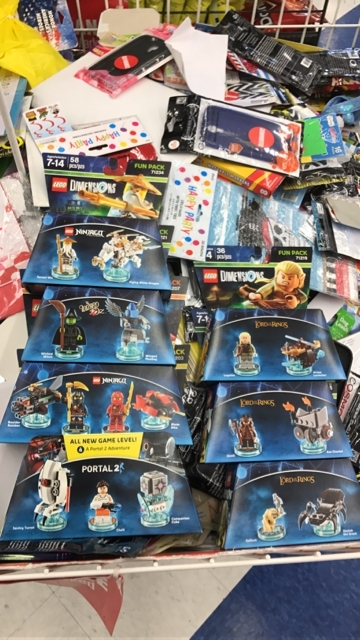 Some stores have a limit of 9 - total for all sets combined. One store said they got the wrong truck my "mistake" and have to sell all these LEGO sets. How in the heck can the ENTIRE CHAIN get the wrong trucks. Not quite believing that one. They only had two Nyas left today and put out two cases of Scooby while I was in the store. They had a bunch of Portal 2 packs out. I'll be heading out to the Plano store over the weekend. Well no one has seen any of the DC packs yet, so you are lucky there. You should come to our meeting on the 18th. Tons of members plan to bring their hauls and trade among each other. I've been in a couple of different stores today in Arizona. The rules have now changed. That should make it a little easier for others to get them. I've seen so many stories of people buying hundreds and hundreds of packs. Not that I care, but this is a good deal. ^yep, and every store i've been to has done an excellent job enforcing it. I had 14 and figured that would be ok, nope...9 only. Went to another store and bought the other 5. Please send a pic of that meeting. Would love to see that. I won't make it but I'd love to see everyone with their swaggy 99 cent packs! Picked up a couple more today (just want the ones I don't already have) and 2 women came in just after me. Said they went to the store further down and were told someone had bought everything that store had! I did not noticed the qty limit. I grabbed 14 and the cashier did not said anything.